Pop star Justin Bieber faces criticisms from fans soon after the singer made a fake pregnancy announcement on Instagram. 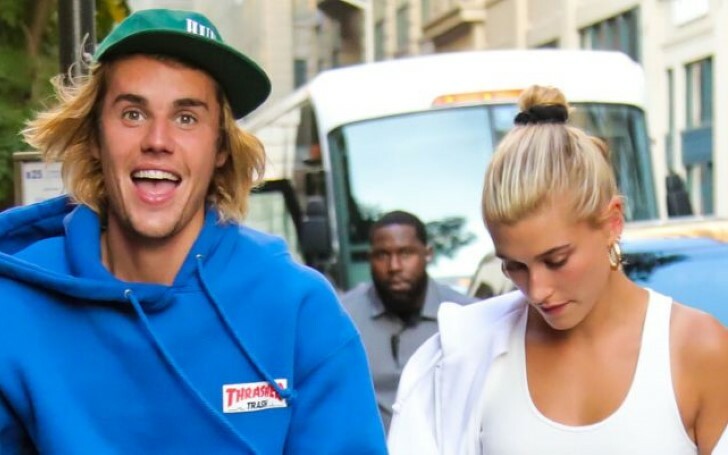 Recently on April's fool day, Canadian singer Justin Bieber fooled millions of his fans and followers by pulling a fake pregnancy announcement with his recently married wife Hailey Bieber. Initially, the 25-years-old star posted an ultrasound image of a baby without any caption on Instagram. However, fans initially started to comment on it as an 'April 1st prank'. The first April's fool post by 'Confident' singer where he shares the X-ray scan of the baby. Subsequently, after an hour, the 'Baby' singer shared another image of Hailey Bieber getting a maternal checkup surrounded by medical professionals, touching her abdominal area. This photo was the one which bamboozled everyone and made them fall in the trick as Justin braced his prank writing: "If U though it was April Fools". However, the situation didn't turn as expected, Justin faced the backlash from his own followers and fans. Check out some of the tweets and comments from the audiences. So guys what do you think about Justin's recent prank? Well, the rumors about Hailey's pregnancy has been going for quite a while now. Who knows maybe Hailey is really pregnant with Justin's Baby and they went for a medical checkup as witnessed above. Stay updated to find more.